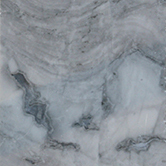 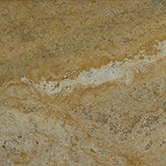 Stone Habitat prides itself on being the supplier of some of the finest and best quality natural stone counter tops in the Chicago region. 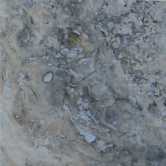 the liquid mass as it is formed. 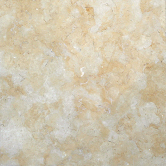 Quartz is a metamorphic rock formed from sandstone. 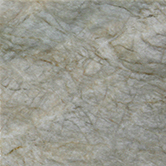 It is an extremely hard rock that is not water or acid-soluble. 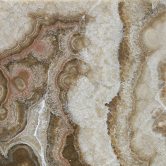 lead to incredible patterns and colors. 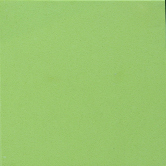 natural cooling properties, heat resistance, and durability. 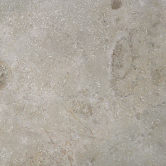 Travertine is a form of limestone deposited by naturally occurring mineral springs, especially hot springs. 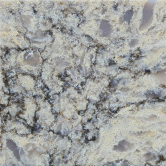 very good at reflecting light, which makes the kitchen a brighter place to work in. 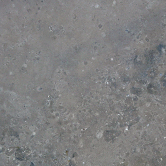 however is a very soft material and needs regular maintenance. 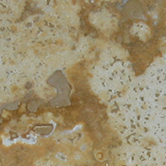 and its natural color is typically a white or other sandy like colors. 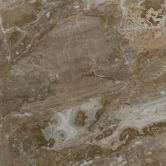 We also offer a range of engineered stone installations that offer certain benefits over natural stone. 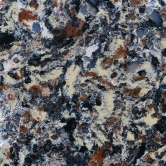 Our trained staff will help you choose a countertop that is not only visually appealing, but perfectly suits your needs. 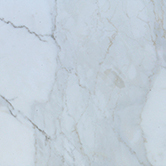 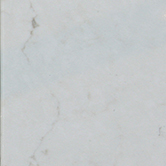 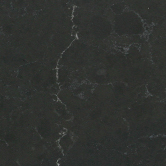 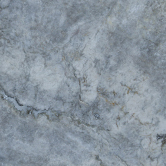 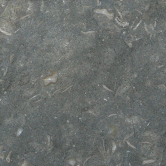 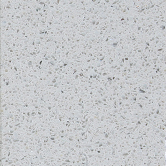 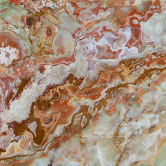 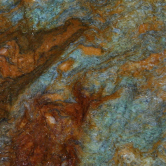 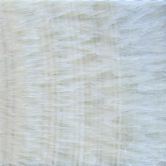 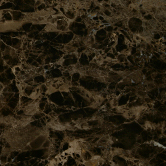 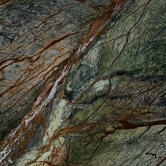 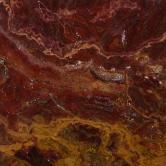 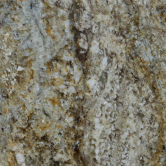 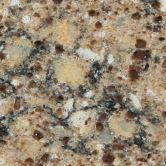 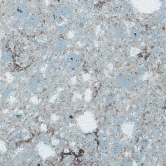 Silestone is a compound made of natural quartz, which makes it extraordinarily hard and resilient. 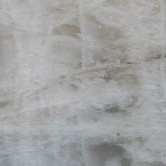 and wall cladding using the minimal number of joints. 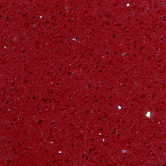 and highly resistant to stains, CaeserStone retains its beauty without sealants or waxes and is almost maintenance-free. 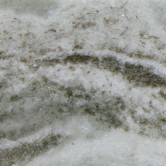 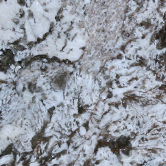 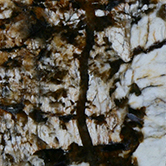 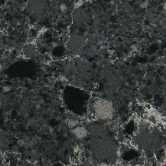 impact resistance of granite while impressively outperforming marble. 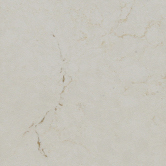 HanStone Quartz begins with the beauty of natural quartz, and enhances it to provide greater durability and color consistency. 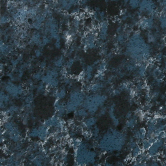 the material of choice for upscale applications.